Do you have a tween? Parenting a tween boy can be complicated, to say the least. Caught between being a child and a teenager, your 11 year old boy is probably just as confused as you are. And, that’s just day-to-day living – we haven’t even thought about purchasing gifts for him. 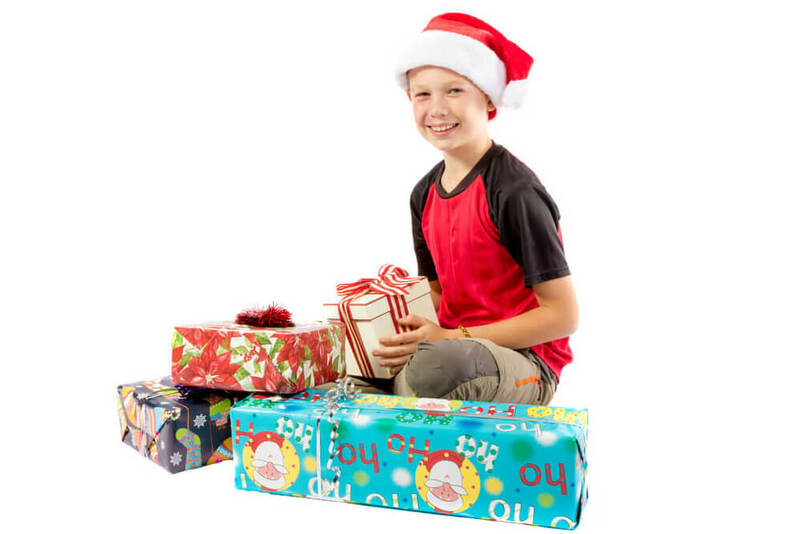 Just like tween girls, tween boys have “moods”, are unpredictable, are sometimes confused about whether to act like a kid or a teen, and still like to play with toys – but want toys that are more challenging than kids’ toys. 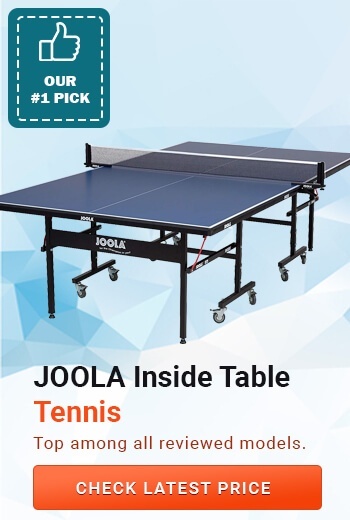 The JOOLA Inside Table Tennis Set is one of the best sports gifts for 11-year-old boys. This tournament-quality table tennis set requires little assembly – you are ready to play in 10 minutes! 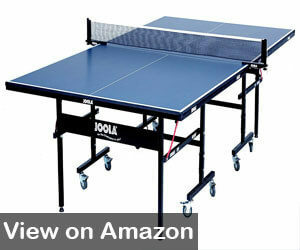 This 9 x 5-foot table tennis set is regulation size and easily folds for storage. Your 11 year old boy will have hours of competitive fun with friends and family. Production of the first JOOLA table tennis table began in Germany in 1952 and things have only improved as time has passed. The JOOLA table was selected as the official Olympic table for the Atlanta, Sydney, and Athens Olympics. In 2006, JOOLA was introduced to the United States and now sponsors the largest tournament in the world – the World Veteran Championships. Partnered with the USA Table Tennis organization, JOOLA now sponsors the US Open and US National Championships. Playback mode allows you to play alone or when the table is fully opened, compete with friends. Locking caster wheels allow you to secure the table during play and easily roll the table to its storage spot. Constructed of quality material that holds up to hours of intense play. 95% pre-assembled for easy setup. Thick steel legs with height adjusters for a level playing surface. Some consumers had concerns about underside screws falling out over time. Educational toys can provide hours of fun. The Elenco Electronic Playground is one of the best electronic gifts for 11-year-olds. This 50-in-1 game allows your child to build over 50 electronic items while learning about current, voltage, resistors, and capacitors. Your child can work alone or work along with friends for hours of learning fun. Based in Wheeling, Illinois, Elenco was founded in 1972 and has gone from a basement operation to the leader in educational toys. Elenco’s motto is “Learn by Doing” and they are dedicated to motivating, inspiring, and challenging kids of all ages, promoting development in problem-solving and other life skills. 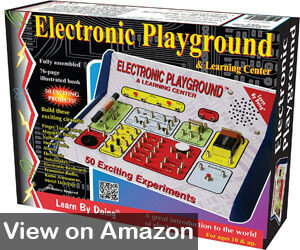 The Elenco Electronic Playground is in the Bob Jones Home School Curriculum. Children can create the following: finger touch lamp, magnetic bridge, electronic noisemaker, electronic keyboard, AM transistor radio, metal detector, and much more. 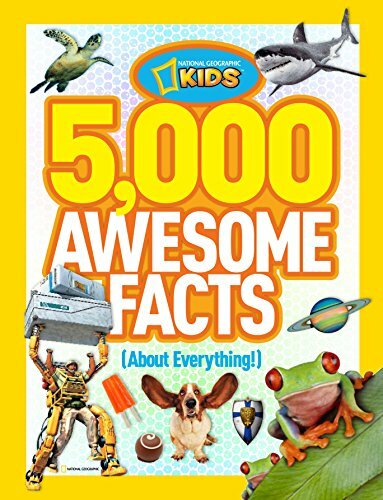 Fully assembled with clear, step-by-step instructions that children can follow. The frame is not as sturdy as it could be. One of the best birthday gifts for 11 year old boys is the Djubi Classic – an exciting game of catch, with a twist. Provides hours of outdoor fun launching balls as far as 100 feet into the air. Simply hook the ball to the racquet, pull back, and let it soar. The racquet is equipped with a large basket that allows you to catch the launched ball. This combination of a slingshot and catch game will have your child outside and moving in no time. The name Djubi comes from the Aboriginal name for the sugarglider. Similar to the flying squirrel, the sugarglider is a marsupial like the kangaroo. Babies live in mom’s pouch for the first months of life. The sugarglider has a tail that is as long as its body – just like the Djubi ball. Like the sugarglider, the Djubi ball glides through the air and goes into the pouch on the racquet. Djubi’s mission is to provide quality entertainment for kids of all ages. A game of catch with a slingshot. Easy to launch – and easy to catch. The ball goes up to 100 feet through the air. The ball floats, so you can play with it in the pool, at the lake, or at the beach. Accessories include: 2 racquets, 2 balls, launching hook, and catching net – everything your need to start having fun. Some consumers were disappointed that the elastic hook broke too quickly and recommend purchasing replacement balls at the time of purchase. 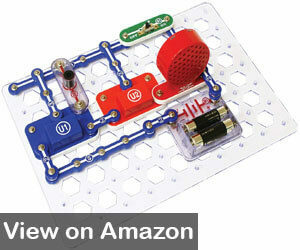 Another game that combines learning and fun is the Snap Circuits Jr. by Elenco. Including 30 parts and instructions for more than 100 projects, Snap Circuits Jr. is one of the best science gifts for 11-year-old boys. Encourages hands-on learning alone or with friends and family. This electronic toy is a perfect complement to the STEM curriculum – Science, Technology, Engineering, and Math – components that help children to excel in many careers. For over 40 years, Elenco has provided learning tools for schools, universities, businesses, and their products are used for many home-school parents as part of the curriculum. Their firm belief is that children learn while doing – and what better way to apply this than with an electronic science project that is so much fun, they will forget they are learning. 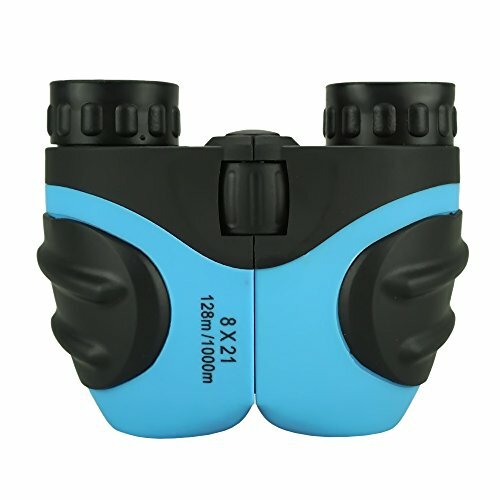 Includes 30 color-coded circuit components that snap together – eliminating the need for tools or complicated soldering. Easy-to-follow instructions allow your 11-year-old to work alone or to work with a friend to create over 100 DIY projects. Projects include: musical doorbell, flying saucer, sound-activated switch, voice-controlled lamp, a flashing police siren, and more. Projects are simple and fun to do. 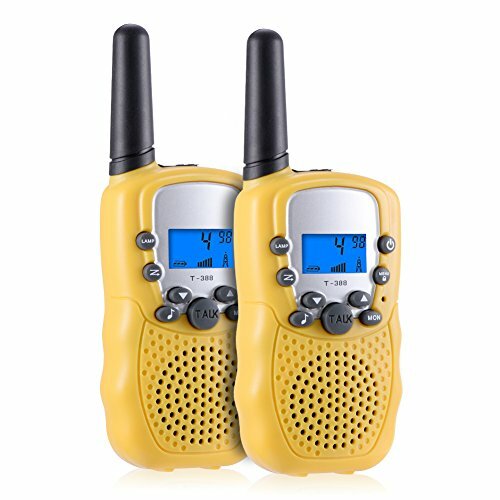 Includes plastic grid, 32 electrical components, and a color-coordinated instruction manual. While the instructions are easy to follow, some parents feel there is not enough discussion about the science side of things. 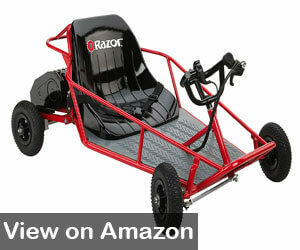 One of the best Christmas gifts for 11 year old boys is the Razor Dune Buggy. Battery powered, this compact dune buggy holds up to 120 pounds and reaches speeds of up to 10 MPH. The durable steel frame will provide hours of driving fun your tween. The padded bucket seat is equipped with a seatbelt for a fun and safe ride. Razor was founded in 2000, the continued mission of Razor is to provide the best and safest riding experience. Their first project was to revamp the scooter. Using high-quality materials, innovation, and cutting-edge technology, Razor now has a full line of riding products that are designed to embody the spirit of fun and freedom. Continuous riding for up to 40 minutes on a full charge. Battery powered – no gasoline needed. 350-watt motor is powerful enough to reach speeds of up to 10 MPH. Thumb-trigger acceleration and hand-operated rear disk brake make it easy for your child to control. Side roll bars for extra protection. Safe space by storing the dune buggy vertically. Does not work well in gravel and sand. Multi-player games are a big hit at parties, sleepovers, and family gatherings. The best multi-player games provide fun for kids of all ages. 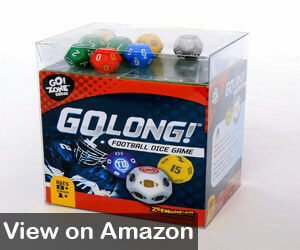 One of the best multi-player gifts for 11-year-old boys is GoLong! Dice Game by Zobmondo. Based on America’s favorite sport, football, this challenging dice game is filled with the thrills and setbacks of a real football game. Challenge your friends to a rousing game of dice football. Headquartered in the San Francisco Bay area, Zobmondo has been providing board and dice games on a whole new level for over 15 years. In the beginning, the focus was on party games, then board games, and now Zobmondo has created a line of sports-inspired dice games that provide hours of fun for the entire family. Many of the ideas for products came straight from the people they are designed for – children. This fast-paced dice game provides the experience of a real football game as players compete and outwit one another to be the first to score a touchdown. Sacks and penalty flags make the experience even more exciting. Designed for 1 player, two or more players, or 2 teams with 2 players. Kids have so much fun they do not realize they are doing math and learning to strategize. Includes a travel bag so your child can play anywhere. Instructions can be difficult to understand. Also Read: Best Swaddle Blankets – Top 7 Brands Compared! There’s no question about it – 11-year-old boys love to get physical. With that in mind, one of the best gifts for 11-year-old boys is the Franklin Sports NHL Mini Hockey game. 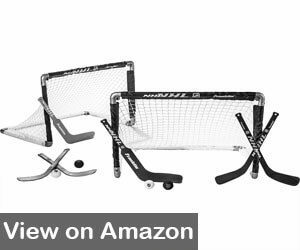 This set includes everything your child needs for an exciting game of indoor or outdoor hockey with his friends. Franklin Sports was founded as a regional brand of sporting products by brothers, Irving and Sydney Franklin. Since its inception, Franklin Sports has been affiliated with some of the best athletes in world – including Joe Namath, Dan Marino, Barry Bonds, Sugar Ray Leonard, and David Robinson. Franklin Sports is now a trusted name in the sporting goods industry and works together with the NFL, NHL, and MLB. No assembly required – ready for your child to play in minutes. Includes a drawstring storage bag so your child can take it with him for games with friends. Includes 2 goals, 4 balls, 2 goalie sticks, and 4 player sticks. 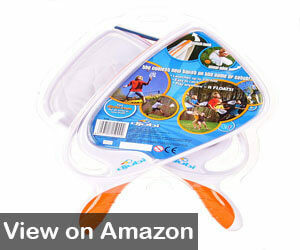 The goals are fully collapsible for easy storage and portability. Equipment for up to 6 players. More suited for knee hockey because, as the name implies, it is a mini hockey game. Electronics are now a large part of our everyday lives. Small children now have tablets and cell phones – we played with sticks and rocks. While developing computer skills is necessary to compete in today’s electronic-driven world, there are some drawbacks to spending too much time on the Internet, playing video games, and watching television. Risk of obesity and the many health problems that come with it. Insomnia – lights from the screen can interfere with you sleep cycle. Mental health – higher incidences of depression and suicidal thoughts have been linked to too much screen time. Children learn to be creative. Children get the rest they need to grow and function properly. Establish rules and boundaries: For example, what must be completed before electronics can be used; what time electronics must be turned off each night. Set an example: If you use healthy electronics habits, your child will follow your lead. Using electronics should be a privilege: electronics use should be earned and can be taken away if other rules are not followed. Physical activity should be a part of the family’s daily routine. Encourage your child to spend time outside, spend time doing activities outdoors as a family. No electronics at mealtime – none for kids, none for mom or dad. Mealtime should be family time. Don’t allow electronics to become the babysitter. Many parents are more than happy to allow unlimited screen time simply for the freedom it gives them. Be an active parent. Be present in their lives. 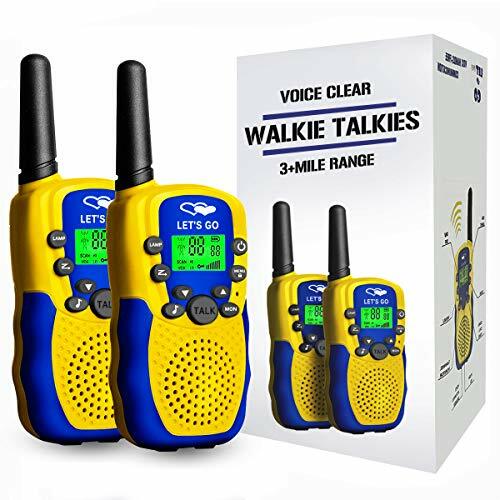 Encourage communication and conversation with family and friends. Note: This real-life scenario played out in my home when my youngest daughter was in high school. She had a sleepover on her birthday – around 6 teenage girls. For an hour, I heard nothing from the bedroom. It was early, so I knew they were not sleeping. I opened the door to find teenage girls sitting around the room with their faces in their phones. I asked why they were not talking to one another. They were – they were texting one another. I took all electronics and told them to communicate the old-fashioned way. Soon, there were giggles emanating from the room as they participated in a pillow fight. Moral of the story: Children still need to learn to communicate face-to-face. While raising tweens can be a challenge, I prefer to look at it as an adventure. Between 11 and 14, children begin to transition from child to teenager (source). One day, they are as active and carefree as a 6 year old – the next, it seems they have the weight of the world on their shoulder. During this period, children learn to be more independent, more responsible, and begin to see the world beyond themselves. They begin to understand so of the issues going on in the world and want parents to respect their well-thought-out opinions. In other words, they are beginning to grow up. However, they still need lots of opportunities to be the kids they are. 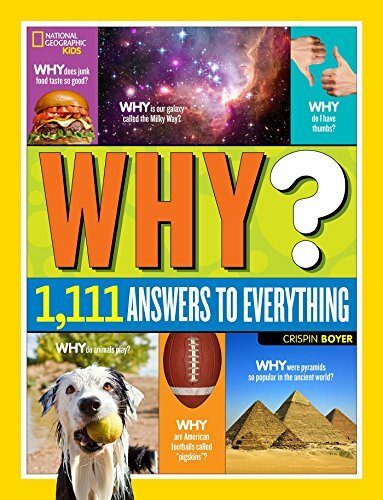 Finding the best gifts for 11 year old boys may seem like a daunting task, but there is one surefire way to figure it out. Communication. Like most things in life, communication can be an important aspect of success or failure. While your child is learning who he is, be involved. Talk about his interests, know who his friends are, encourage him to think for himself and develop his own personality. If your child does not like sports, sports equipment or games may not be the best gift for him. If he loves exploring and learning in hands-on situations, there are many gifts that will fill this need. The main thing is to really know the likes and dislikes of the receiver. Never try to force things on him that satisfy your interests if you know he is not interested. Think out of the box – and teach him to think out of the box. Then, he will be able to pull the perfect gift out of the box. Engage, play, have fun, and participate in your child’s life.